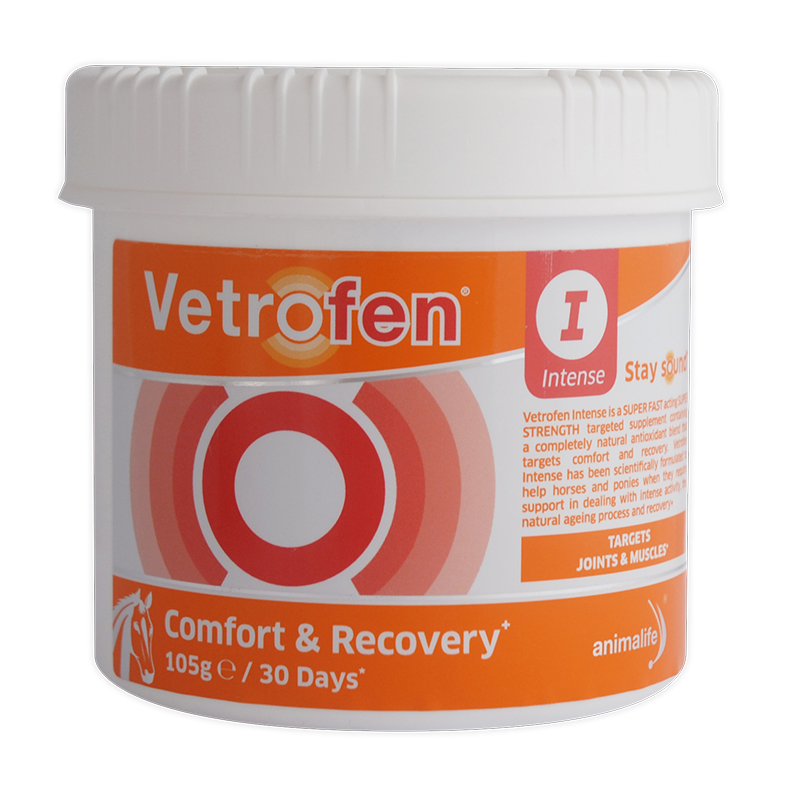 Vetrofen Intense is a SUPER FAST acting SUPER STRENGTH targeted supplement containing a completely natural antioxidant blend that targets comfort and recovery. 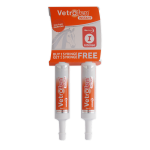 Vetrofen Intense has been scientifically formulated to help horses and ponies when they require support in dealing with intense activity, the natural ageing process and recovery. 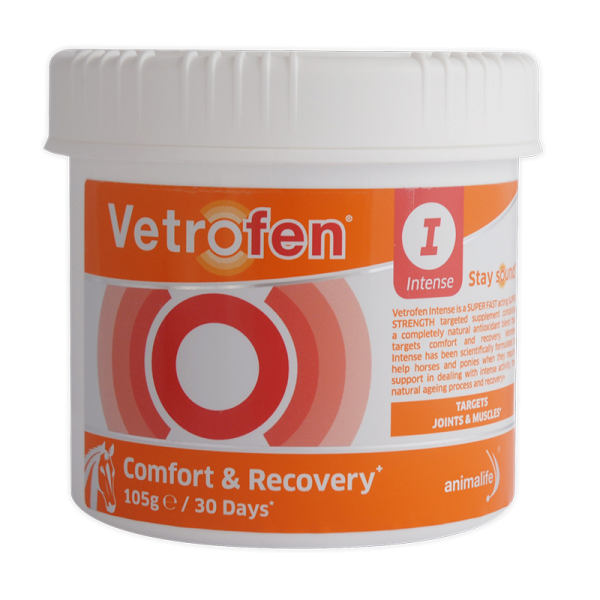 Vetrofen Intense is free from banned substances and is safe to use with the performance horse. Vetrofen is a completely natural, powerful antioxidant that’s fast acting and safe, without side effects for both short-term and continuous regular maintenance use+. Vetrofen may help inflammatory response from bruising in 3 hours, most effective after 6 -12 hours+. 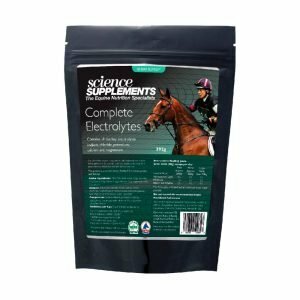 Use before and after periods of physical stress or intense activity+. Vetrofen has a quick and lasting effect like nothing else+. Great for joints, muscles, ligaments, and tendons when used daily starting with a loading serve+. 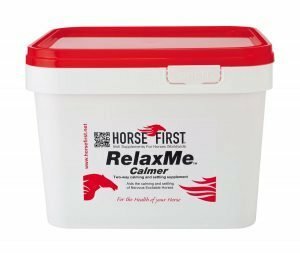 For home or away a tack box must! 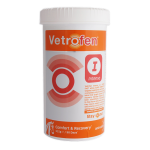 Vetrofen Intense is a proprietary blend of Scutellaria baicalensis and Acacia catechu. These plants have been used in foods and health products for thousands of years in other countries, especially in Japan and China. 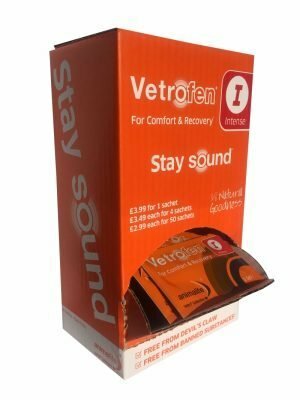 The two key ingredients in Vetrofen Intense have been studied extensively around the world and are recognized for their ability to support the body’s natural inflammatory response as well as being potent antioxidants and free radical scavengers that are fast acting, effective and safe. 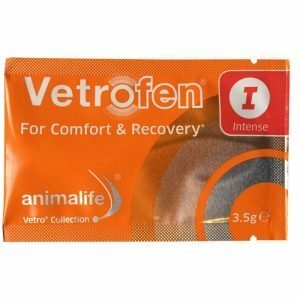 Vetrofen Intense represents a whole new approach to managing comfort and mobility by uniquely addressing the dietary balances of the metabolic processes involved. Targets the body’s inflammatory response. 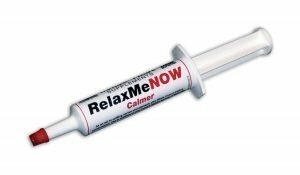 Helps the body’s natural recovery response to short terms problems such as bruising, strains or injury. 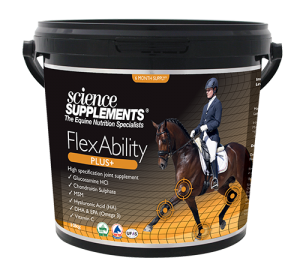 Supports comfort, function and flexibility in joints, muscles, ligaments and tendons that can all detract from performance. 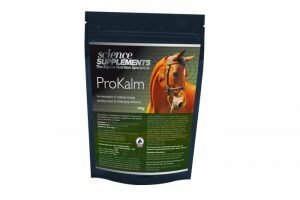 Promotes overall wellbeing and quality of life of your horse like no other product. 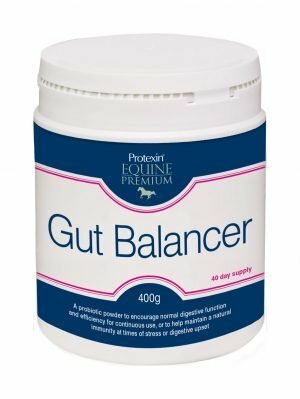 Great for keeping the active or ageing horse comfortable, happy and mobile. Supports the body’s natural recovery mechanism after periods of intense activity. Nothing compares with Vetrofen, works like Vetrofen or delivers results like Vetrofen. Vetrofen Intense is for short or long term support. 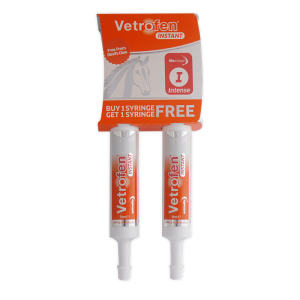 Vetrofen can be used daily when mixed into the horse’s normal feed or specifically during intense periods with the Intense INSTANT syringes, such as before, during and after competition. Composition – Proprietary blend of Scutellaria baicalensis and Acacia catechu. 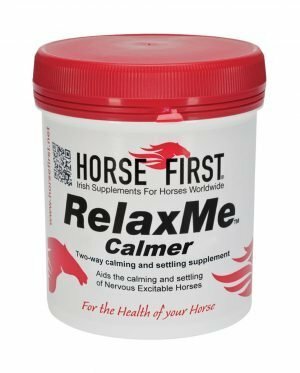 In the field professionals and Veterinarians have found that horses feel an effect within 4 – 5 days, while others may feel an effect in 5 – 10 days longer. 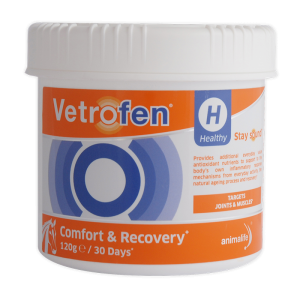 For fast results, or for those in need, use a loading serve of Vetrofen for up to 10 days, or until a response is seen, followed by a maintenance serving. 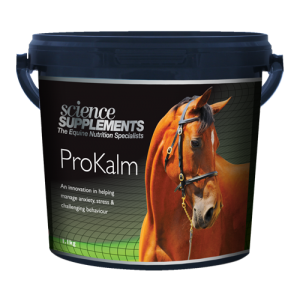 * Based on a horse weighing up to 600kg on a daily 3.5g maintenance serve.